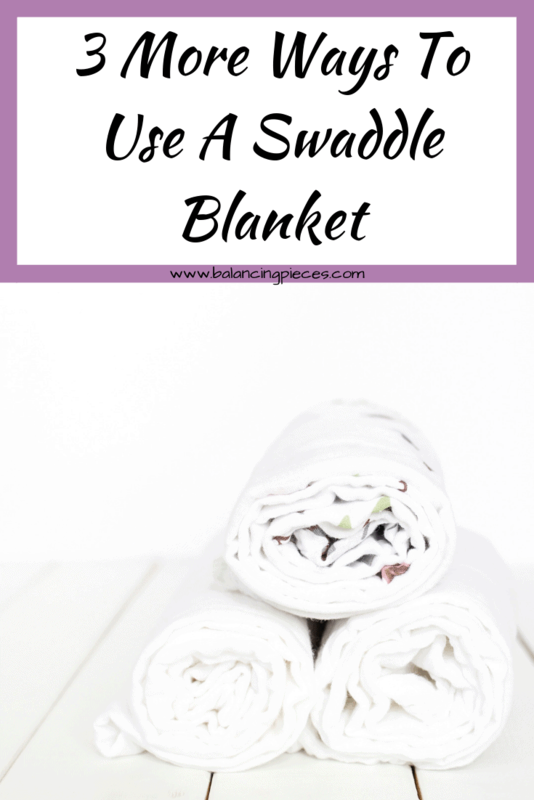 Swaddle blankets are not just for babies, there are other ways that I continue to use a swaddle with my toddler. Here is my list of 3 other ways to use a swaddle blanket. Stroller Cover Often when we are out and about people would love to pop their head into the stroller to see the baby. Complete strangers even, insisted on invading her personal space and get right in there! Germs, No Thank You! Until my daughter was around 1 year old I often found myself using the swaddle blanket to cover the top of the stroller.I still use it now when she has fallen asleep while shopping or walking. The swaddle blanket provides enough privacy without closing her in darkness. It is also perfect for shade on a sunny day during a walk. Spring/Summer Blanket With warm weather fast approaching it can be hot but there’s nothing better than still being wrapped up in beautiful soft blankets at night. Whether it is a long car rides or cuddling on the couch…they are perfect! We often get to use them for peek-a-boo! Who doesn’t love a good photo opportunity. They have adorable patterns and colors that make for a perfect photo opp! As a blogger this one is a fave! The mom obligated monthly photo can easily be accommodated with one. Now that you’ve checked out the other amazing ways that a swaddle blanket can be used for years to come! I began using a swaddle with Lydia a few weeks after she was born. I can’t even remember when now! She is two, and still sleeps in a sleep slack. Guess what else? She’s slept through the night since she was 8 weeks old. I’m such a fan of swaddling. I wish the nurses had told me why they had my little darling swaddled after she was first born. I want to tell more moms what a wonderful impact the swaddle had on my sanity. Lyida fought it a little at first, but after a while she clearly found such comfort. 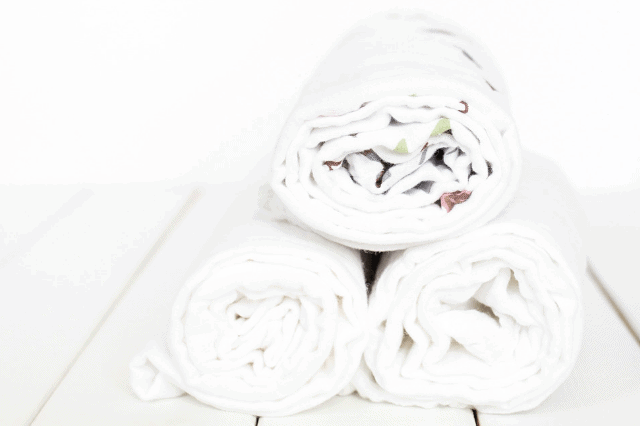 Thank you for sharing the other uses for swaddles! I still have many of ours around the house. I use them for her bedding when we camp and to darken the window in her room as seasons change.